So much of violence? What is the solution? 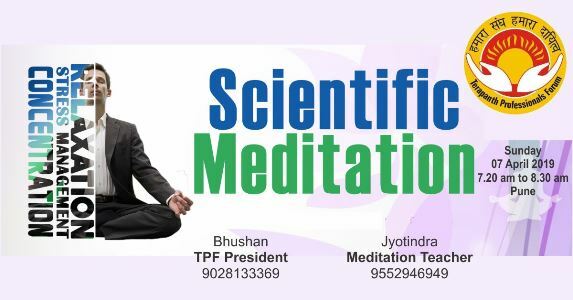 This is to invite you to a program where the global issues and challenges will be addressed based on Science and Jain Philosophy. • WHEN? Tuesday, 4 October. 9:00 am to 11:00 am. • WHERE? Mahapragya public school, Kalbadevi, Mumbai. 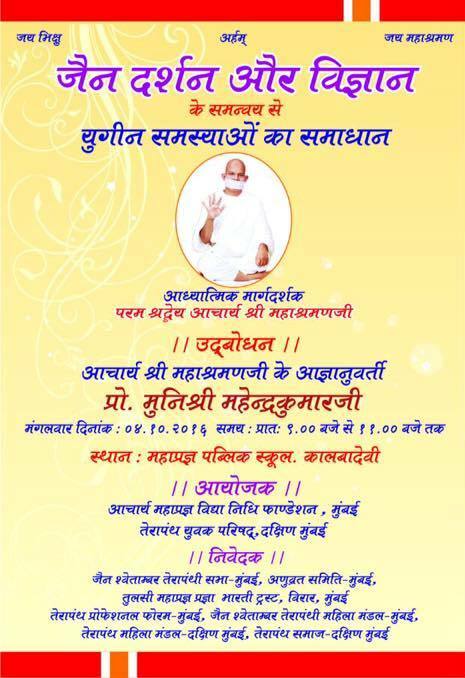 Main SPEAKER the great Scientist and philosopher of our time:Prof. Muni Mahendra kumar (Disciple of Acharya Shri Mahashraman). • Chief Guest: Mr. Arjun Ram Meghwal, Finance and Corporate Affairs Minister, Govt. of India. Admission free. Please be seated by 8:45 am. 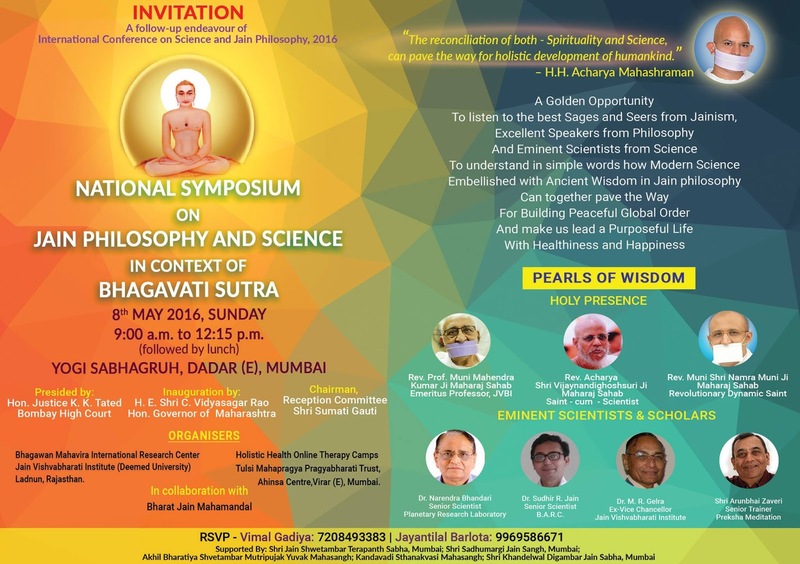 Invitation to witness discussion of eminent Scientists and great Philosophers on same stage! Book-Release: The Bhagavati Sutra ― Volume V, with first ever Translation and Critical Annotations (Bhashya) in Hindi. 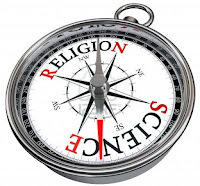 Presentation of the crux of the International Conference on Science and Jain Philosophy 2016. Talks by renowned sages, scholars and scientists. Presentation of the upcoming projects of Scientific Research in Jain Philosophy to be undertaken by BMIRC, with, of course, the hearty contribution of the whole Jain community. Project of HHOTC with Medical Research – an initiative to impart training in applied Spiritual “Techniques” prescribed by Bhagawan Mahavira to prevent and cure emotional, mental and physical disorders. 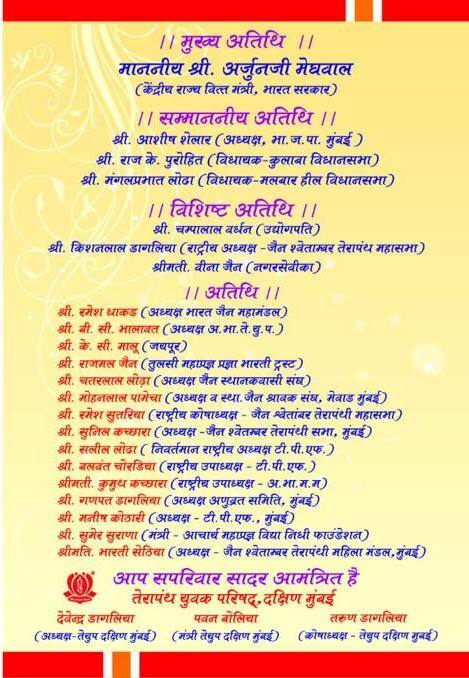 We earnestly invite you to be a part of this grand and unique event. Please SHARE with your friends, as this kind of events are rare in today's time. Save Petrol Today! You have been working for technology, now let technology work for you. PANTHER FOR ALL CARS: Just plug-in Panther into the lighter socket in your car, and it starts working instantly! 1. What is Panther? Panther is a patented fuel saving device that enables drivers to reduce their petrol consumption and at the same time, maximizing power and torque to improve the vehicle’s driving experience. 2. How does Panther help save fuel? Panther works by effectively filling gaps in between the electrical supplied by the battery and alternator in order for the ECU to keep functioning as intended, hence, the vehicle achieves optimal performance. 3. How much fuel can I save? It varies from vehicle to vehicle, and driver to driver. On the average, one can achieve fuel savings up to 25%.